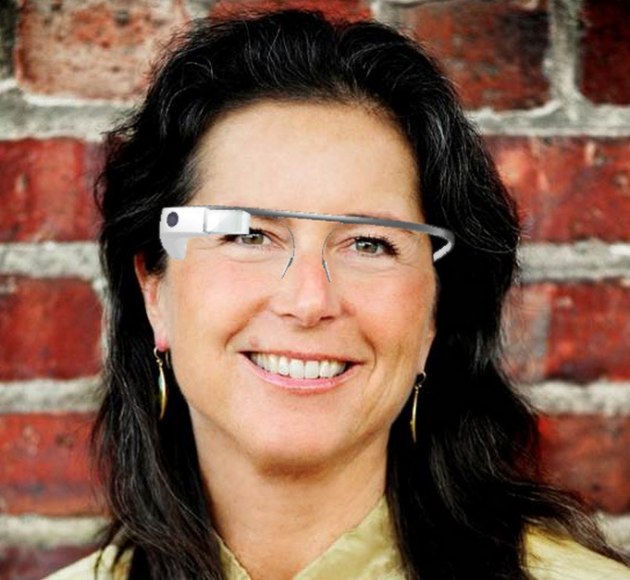 Google has taken up the Glass project seriously as it appointed fashion and marketing expert Ivy Ross to boost up Google Glass in the hopes the former chief marketing officer at Art.com, the Web’s largest retailer of wall art, can make the glasses interesting for diversified customers from IT industry to normal non-IT professionals. The fashion designer has taken up this project and hopefully she will make the computerized spectacles as sleek, chic and appealing as possible. With your help, I look forward to answering the seemingly simple, but truly audacious questions Glass poses: Can technology be something that frees us up and keeps us in the moment, rather than taking us out of it? Can it help us look up and out at the world around us, and the people who share it with us? I have spent my career–Calvin Klein, Swatch, Coach, Mattel, Bausch & Lomb, Gap and, most recently, Art.com–at the intersection of design and marketing, trying to answer questions like this in different ways, for different products. But Glass is especially cool, as no one has really tried to answer them with a product like this before. That’s our job, Explorers! I’m just getting started on Glass, but, because of all of you, and your thoughtful and smart feedback, I feel like I have an incredible head start. And I look forward to learning even more from you, and experiencing Glass together. Google has already made Glass available to all American buyers as long as the wearable computer remains in stock. The Glass is priced at $1,500 only. As of now here is a short story of Google Glass effect on market. Google last opened up its Explorer program for 24 hours the morning of April 15 and sold out of all colors — cotton, sky, charcoal, shale and tangerine —by day’s end. Google officially unveiled the glasses during its I/O conference in the summer of 2012. At that time, the headset, which was controlled by head movements, had video and audio capability and a built-in compass and accelerometer. Google has made several changes to the device, both technically and cosmetically.